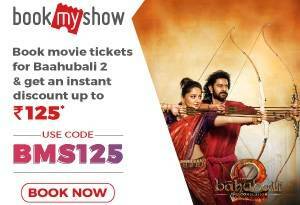 The Intex Aqua 4G+ sports a 5 inch screen with HD (1280×720 pixels) display resolution on offer. The IPS panel is protected by the Dragontrail Glass and also supports multi-touch. In terms of physical attributes, the Intex Aqua 4G+ offers a screen-to-body ratio of about 80 percent. 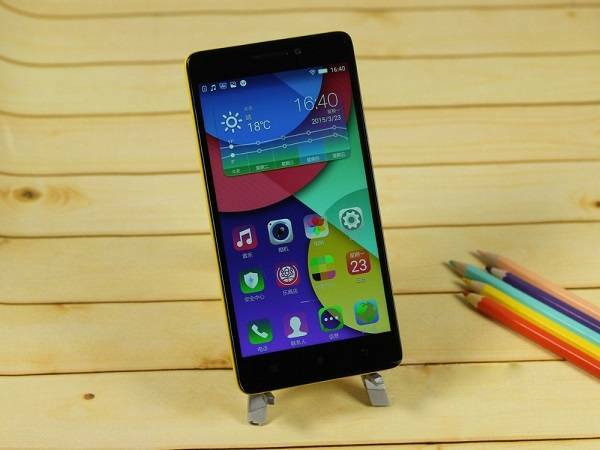 In terms of OS, this smartphone runs Android Lollipop v5.0, straight out of the box. Powering the same is a 2300mAh battery module. Other notable specs include Dual-SIM connectivity besides 3G and 4G LTE support. The Intex Aqua 4G+ also features built-in Wi-Fi followed by Bluetooth v4.0 for seamless file transfers and GPS for navigation. The Intex Aqua 4G+ also boasts of multi-lingual support for up to 21 regional dialects. 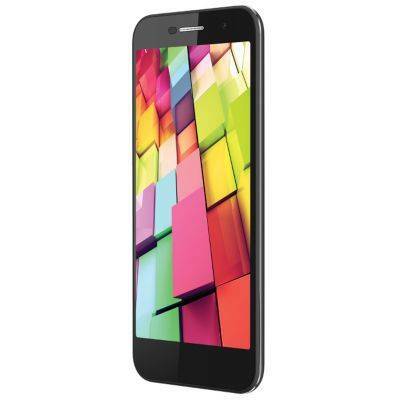 · Intex Aqua 4G Plus comes with Android 5.0 Lollipop OS. 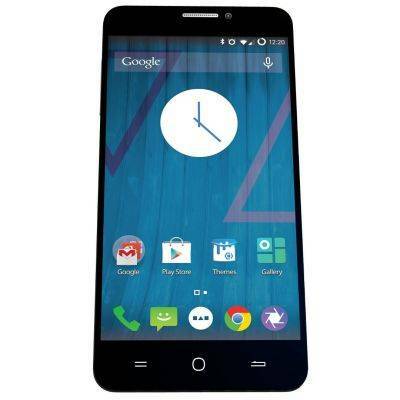 · It has 1.3 GHz Quad Core Processor and 2 GB RAM. · SAR Value is 1.41 W/Kg. · It is powered by Li-ion 2300 mAh standard battery. The 5.5 inch touchscreen at this price is in itself a big thing and when paired with the 720p layout, serves the most powerful of innovative potions. The Honor 4X is all set to include the HD display which is quite a catch at the given price range whereas the offered pixel range in 720×1280-pixels is something to look forward to. Huawei as expected will surely cover up all the viewing angles while providing something sizeable as and when pixel density is concerned. · It is powered by Li-ion 3000 mAh standard battery. In comes the LCD panel which offers quite a lot in terms of clarity as for the IPS support added along. The In Plane Switching mechanism fits in pretty perfectly with the user needs whereas the 16M color combinations do look extremely crisp and classy. HD resolution is more of a charming inclusion at this price with the 720p offering a pixel density of 267ppi. 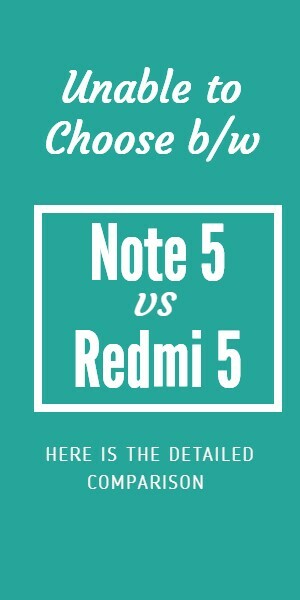 The screen size at 5.5 inches is certainly a plus which allows the readers to enjoy the PDFs, games and videos without any frame drops. 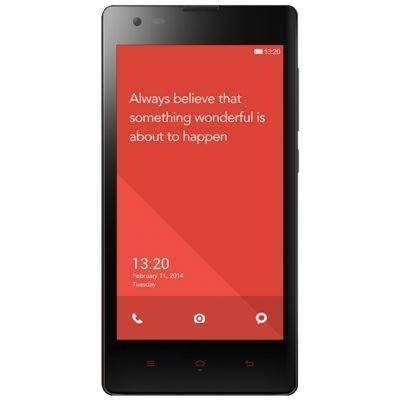 · Xiaomi Redmi Note 4G comes with Android v4.4 KitKat OS. 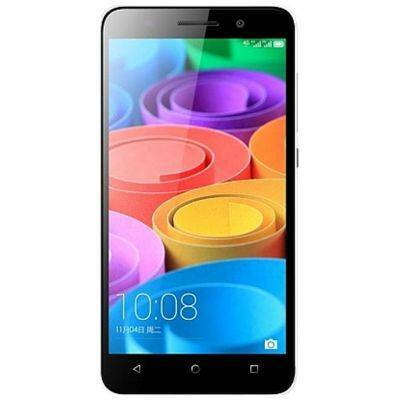 · It has 1.6 GHz Quad Core Processor and 2 GB RAM. · It is powered by Non-Removable Li-po 3100 mAh standard battery.